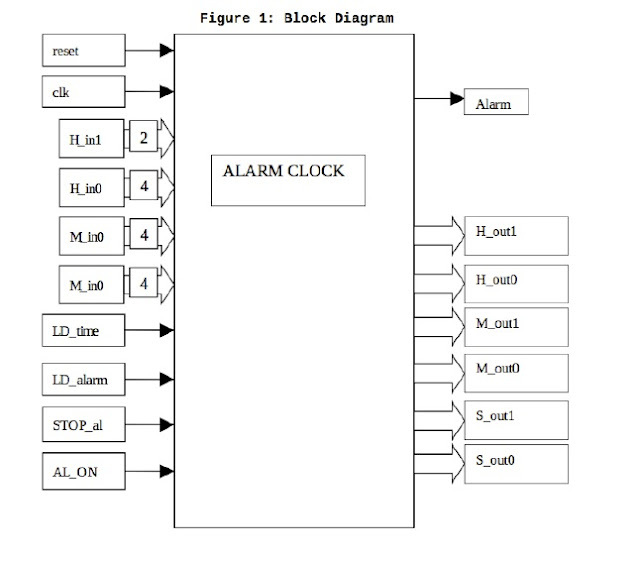 Verilog code for an alarm clock on FPGA is presented in this project. 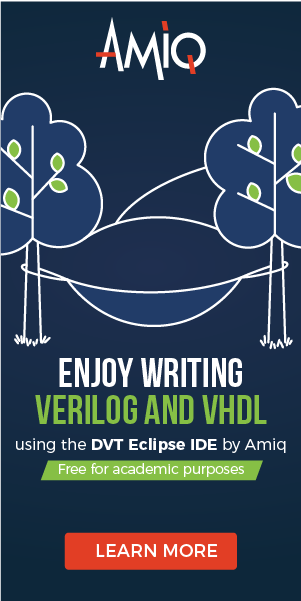 The Verilog code is fully synthesizable for FPGA implementation. The simple alarm clock is shown in the following figure. The alarm clock outputs a real-time clock with a 24-hour format and also provides an alarm feature. Users also can set the clock time through switches. Can this be implemented on a digilent FPGA Zedboard, would the display on the board work with this code? Of course. It can be implemented on any FPGA.